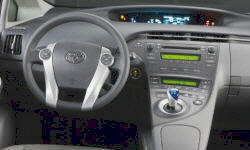 Why the 2011 Toyota Prius? Great, a number one factor with high gas prices. 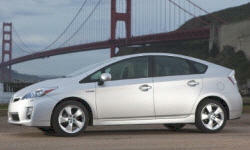 Why Not the 2011 Toyota Prius?